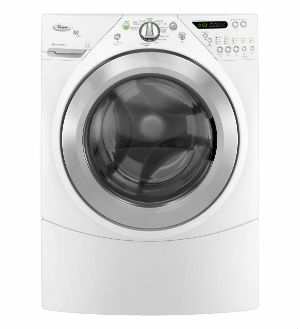 On-Time Appliance Repair provides professional in-home Dryer Repair in Dallas an Plano Texas And the surrounding area. Dryer Repair Dallas, Plano Texas. Has your dryer been acting up? Is it taking hours for a single load of clothing to get dry? Does it seem like your dryer is getting unusually hot? If your dryer isn’t performing its best, don’t feel like you have to run out and spend hundreds of dollars buying a new one. There’s a great alternative to pricey new dryers—Dryer Repair in Dallas and Plano Texas And the surrounding area. Our professionals offer complete clothes dryer repair service at a great price, and we can ensure that your dryer is back to working its best again ASAP. We provide a one-year parts and labor warranty (some restrictions apply). So don’t just live with a dryer that’s on the fritz, save yourself the hassle and save money at the same time: contact On-Time Appliance Repair for affordable dryer repair in Dallas and Plano Texas. Bring your Dryer to us and save! We repair all counter top Kitchen Appliances such as Mixers,Blenders, and Espresso machines. Window and In-Room Air Conditioners, Hot and cold water Dispensers and many more. We have a $20 estimates for any appliances that you bring to our Richardson location.